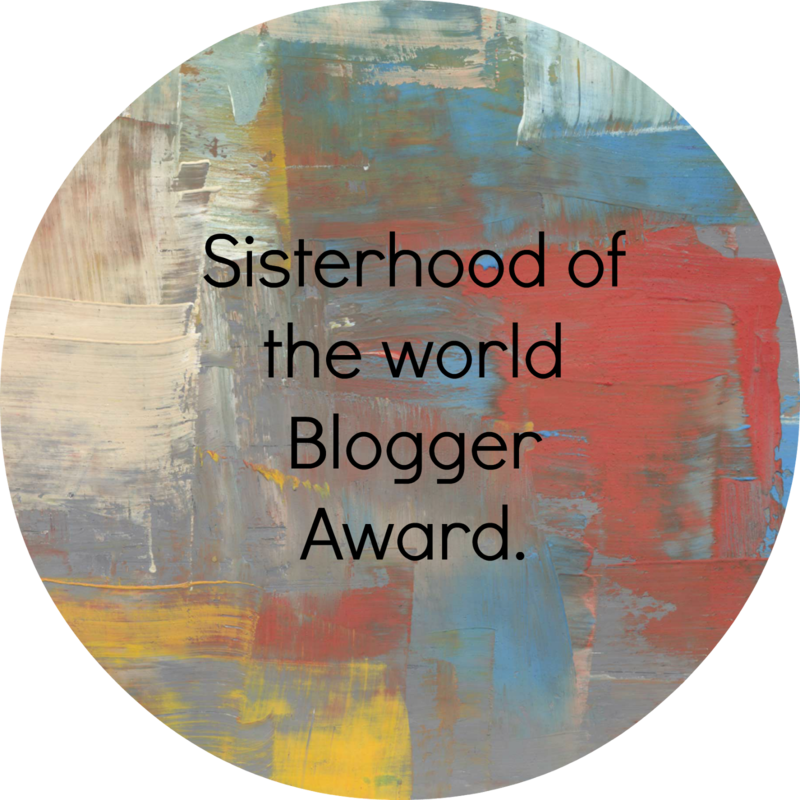 THE SISTERHOOD OF THE WORLD BLOGGER AWARD | RAWR BOWS. Hello!! Thank you so much to Mire and Caro from robberscorner (you should definitely check their blog out) for tagging me to do the Sisterhood of the World Blogger Award. 1. What is your all time favourite beauty product? My MAC lipstick in Lovelorn, I literally wear it every single day! 2. If you were to shop at only one store for the rest of your life, where would it be and why? Either Zara or H&M as they are both affordable and I love their clothes! 3. What is your favourite way to style your hair? Au natural. I never do anything to my hair - I wake up, shake my head and if it looks very bad I'll throw on a beanie. Benefit's They're Real! Push-Up Liner. I got a travel size sample and I really love it, I might even buy the full-size one if it's not too overpriced. 5. Favourite nail varnish brand? Barry M. They literally have any shade you could imagine and are so cheap! I also like Essie but I think their nail polishes are way overpriced as the quality is not that great. 6. What's your favourite make up brush to use for foundation? 7. 3 beauty must haves? Concealer, Mascara and tinted lip balm. 8. Would you rather go out on the town, or have a quiet night in? Right now, a quite night in. It's so cold that I really hate going out at night but if it's not freezing, I rather go out with my friends. 9. What do you use to take your make-up off at the end of the day? I use Simple's Cleansing Foam and Garnier's Eye Make-Up Remover. 10. Your favourite Christmas film? Either Elf or Santa Clause 2. 1. What was the last film you watched? 2. What's your favourite Christmas drink? 3. Name your three most recent purchases. 6. Favourite trend for this A/W? 8. Do you usually buy fashion magazines like Vogue, Elle...? 9. Who's your biggest inspiration?